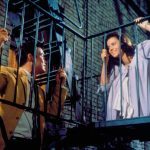 Last week, the New York Public Library did its part in a big way, releasing over 180,000 digital images for public use on its Digital Collections website. 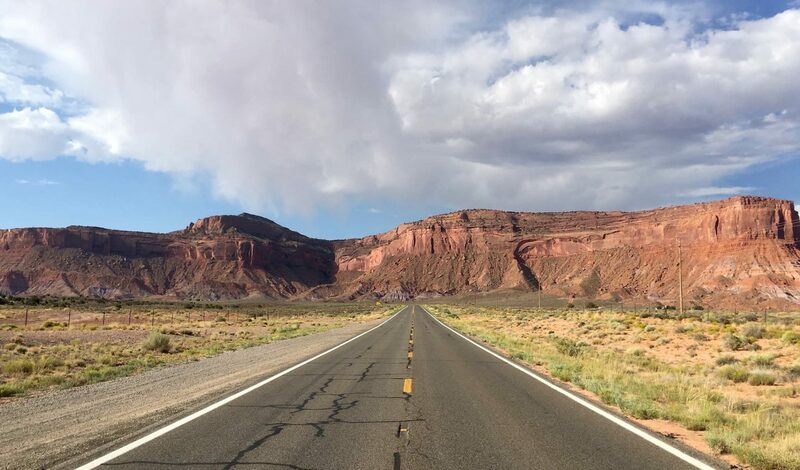 So I took a test drive. 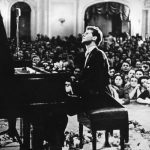 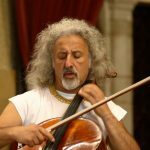 Below is a small sample of what you can find with a few classical music-focused keyword searches. 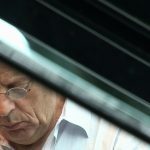 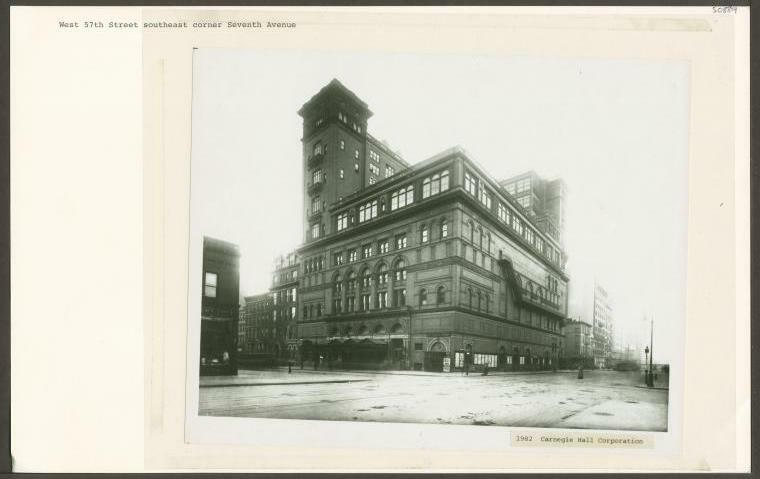 Check out my Pinterest page for more examples from the NYPL. 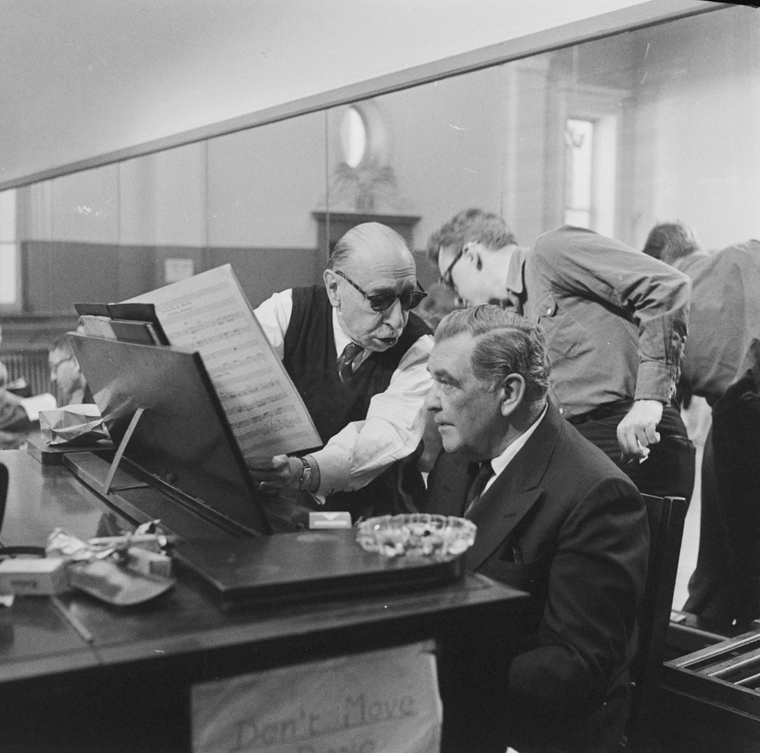 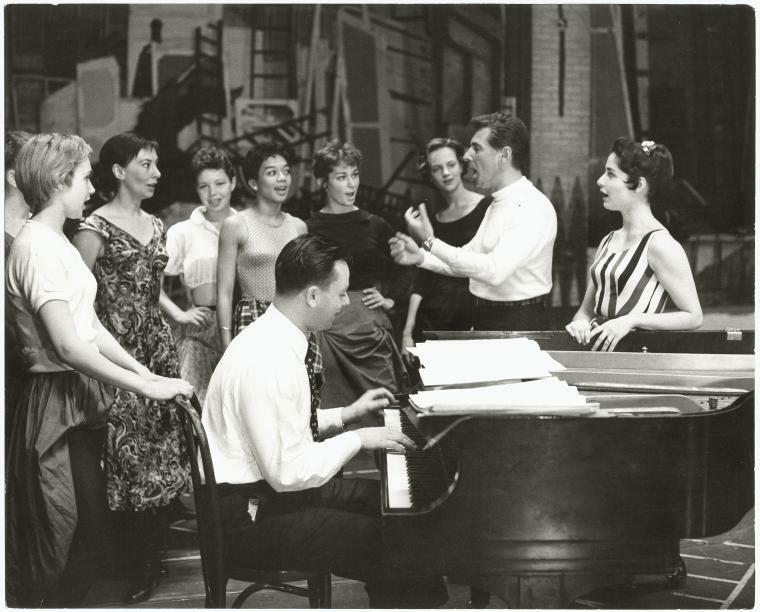 Stephen Sondheim on piano with Leonard Bernstein and Carol Lawrence (on far right) standing amongst female singers rehearsing for the stage production “West Side Story” in 1957 (The New York Public Library Digital Collections/Public Domain). 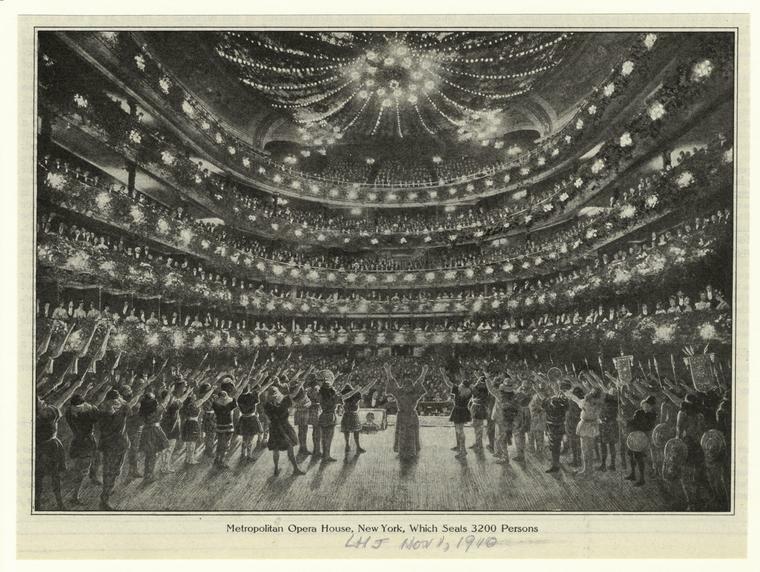 An illustration of the Metropolitan Opera in 1910 (Public Domain/The New York Public Library Digital Collections). 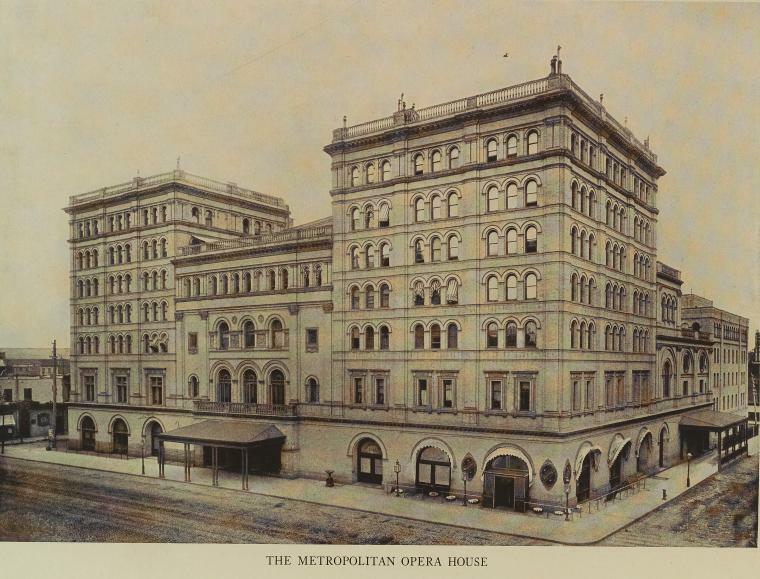 An illustration of the boxes at the Metropolitan Opera House. 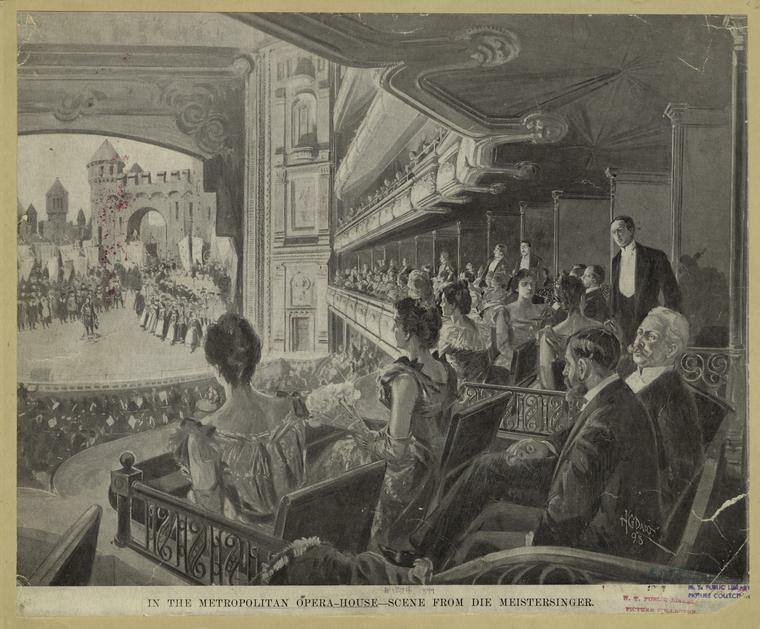 Patrons watch Wagner’s Die Meistersinger – and each other – in 1898 (Public Domain/The New York Public Library Digital Collections). 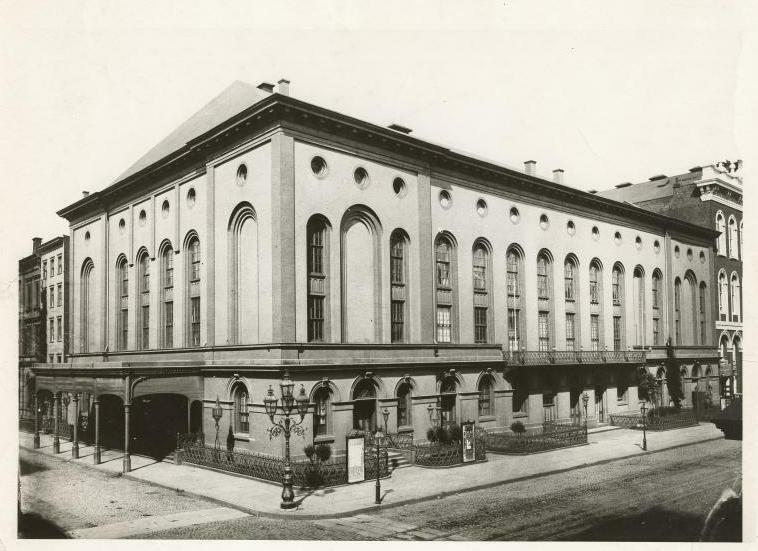 The old Metropolitan Opera House, at 39th Street and Broadway, in 1914. 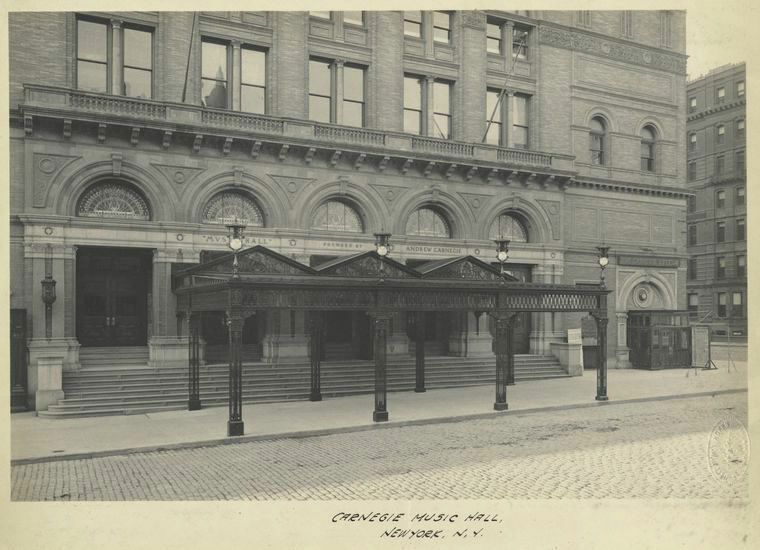 (Public Domain/The New York Public Library Digital Collections). 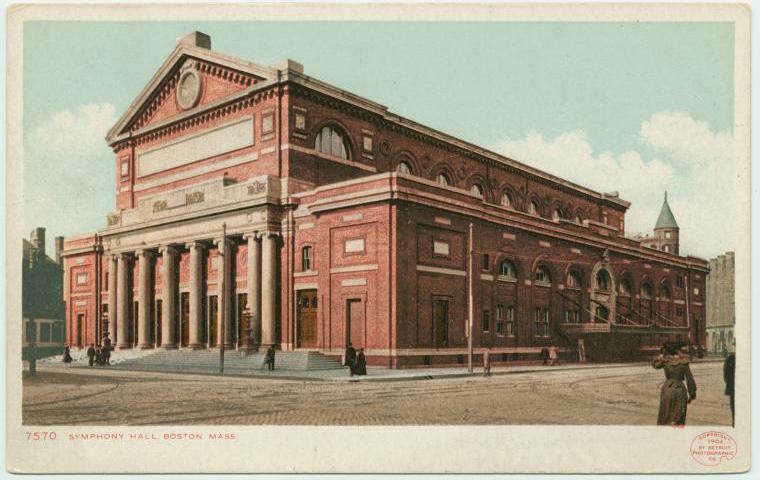 An illustration of Symphony Hall in Boston, made between 1903 and 1904 (The New York Public Library Digital Collections/Public Domain). 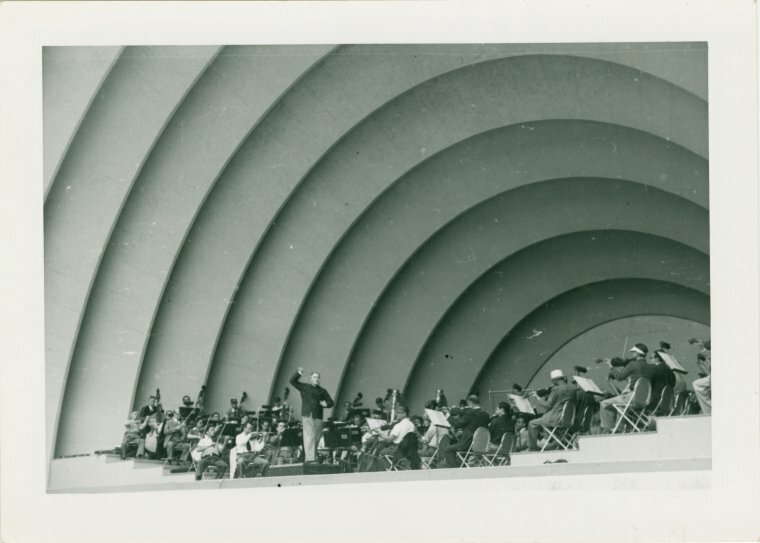 Bruno Walter conducts the Hollywood Bowl Symphony Orchestra, 1945 (The New York Public Library Digital Collections/Public Domain).